It must have been difficult to have Queen Victoria as your mother. 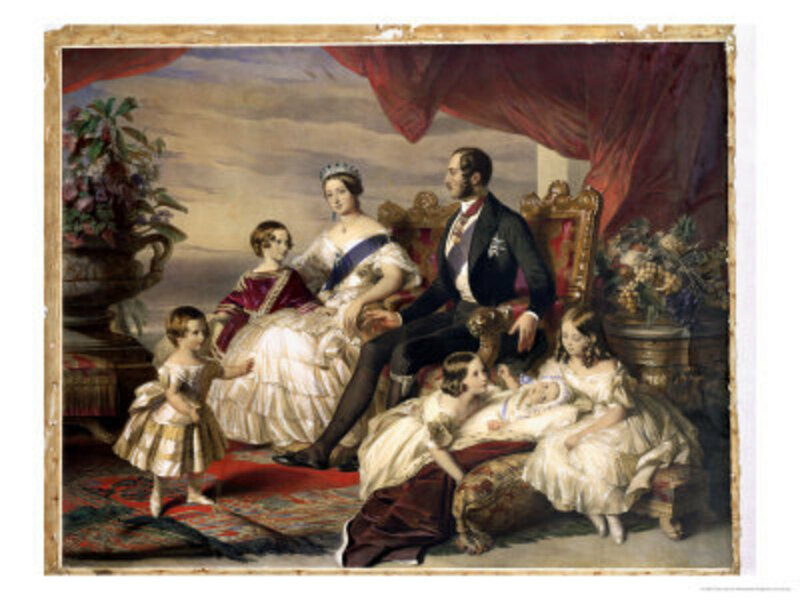 Victoria had rigid morals and ideals and the goal that she had developed, along with her husband Prince Albert, was to restore the monarchy's popularity. And yet it is widely believed that one of her daughters, Louise, somewhat disappointed her mother by giving birth to child out of wedlock. 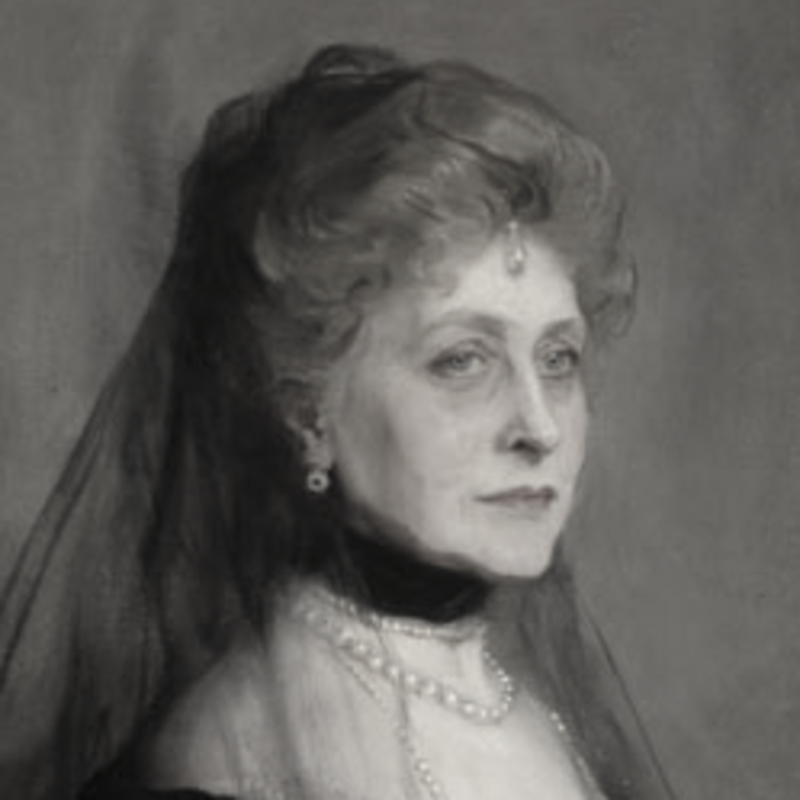 Louise was certainly the most rebellious and unconventional of the queen's children. She was really what you might call a modern woman. She was a feminist, she married a commoner (unknown in those days) and was trained in art; becoming a talented painter and sculptor. Although Victoria and her court were valiant in their attempts to moralise the country, it was a rather naughty time. I'm sure that there were many more accidental pregnancies in those days. Birth control was rather primitive to say the least and in all strata of society, there were often unwanted, unplanned pregnancies.When this happened, there were few options. Abortion was highly dangerous - often fatal. Conscientious doctors had taken the Hippocratic Oath which expressly forbids abortion. Women resorted to less-that-hygienic quacks, or to herbal concoctions in order to get rid of unwanted pregnancies. These were far from guaranteed. The safest - and legal - way to deal with the situation was to give birth and arrange an adoption. The author of the book you see below, was researching the Victorian royal family when she realised that there was very little personal information about her early life available.It seemed that, like other royals (see the links below), that the family or the government had tried to wipe her early years from history. After a great deals of research, the author made the various conclusions.Scroll down to see them. 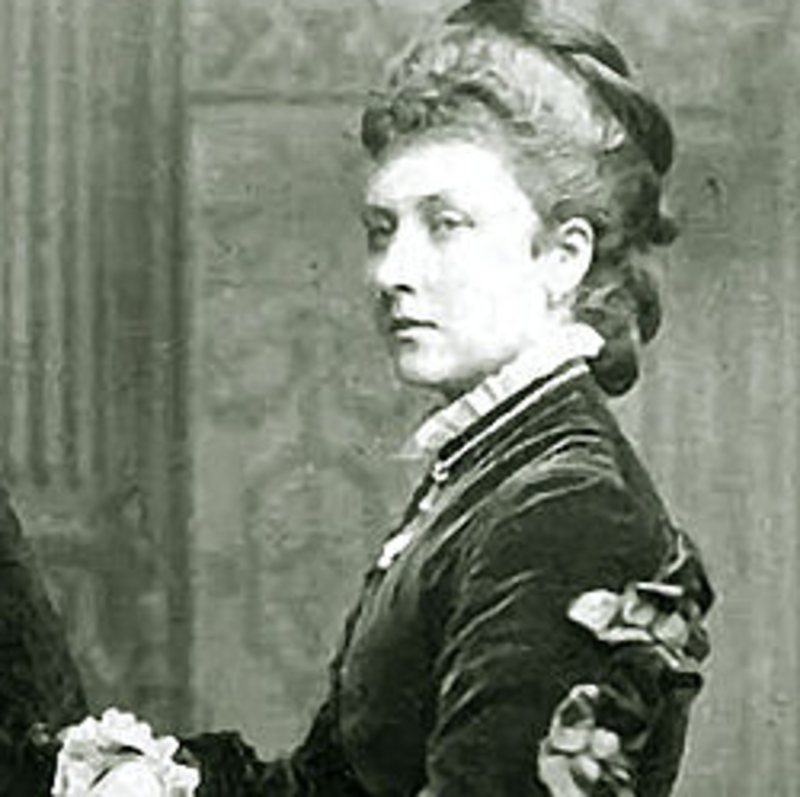 The historian discovered letters in non-official collections that led her to believe that yes, Louise had become pregnant when she was eighteen and unmarried. Plus,she says, she found evidence of a royal coverup. 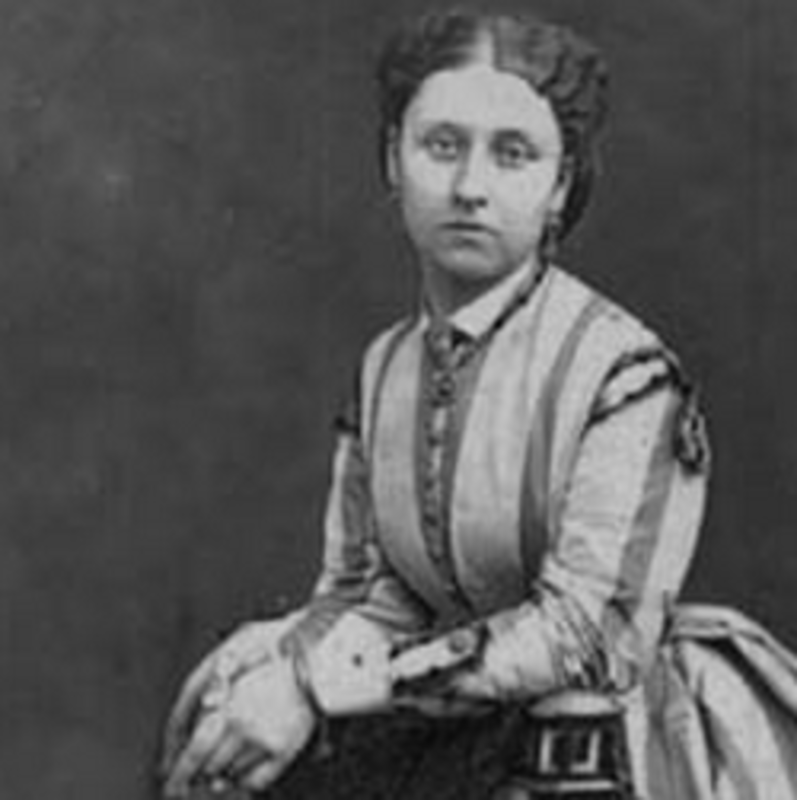 She discovered that, in 1867,a man called Frederick Locock adopted a baby boy. There is nothing unusual in that, except that Frederick's father was the obstetrician to Queen Victoria. He had delivered all her children. There was no evidence to show who the adopted child's parents really were. Frederick and his wife had only been married for four months. 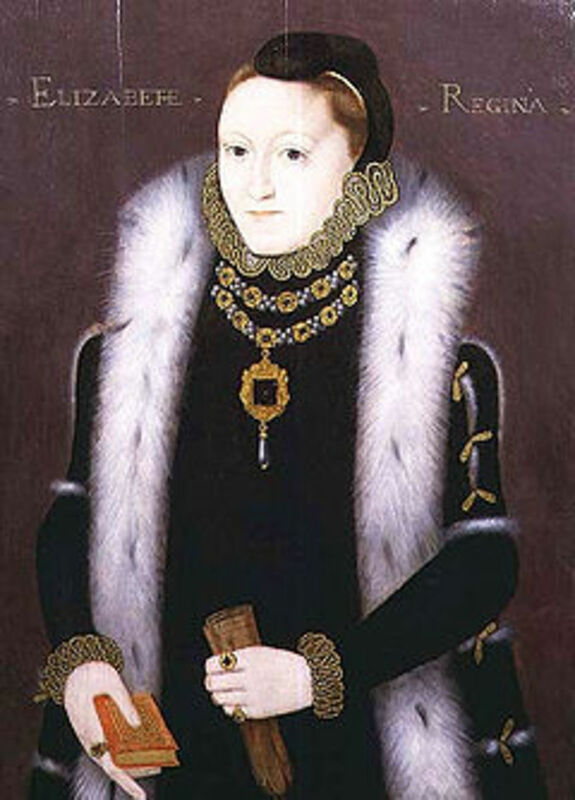 Frederick's wife was illegitimate herself and had also had two children out of wedlock before her marriage so her fertility was not in question. In 1866, a handsome cavalry officer, named Walter Stirling, had been engaged by the royal household to tutor Louise's younger son, Leopold. Louise spent a great deal of time in the company of her brother and his tutor. Inexplicably, he was removed from the post just four months later. Although senior officials suggested that he could be employed elsewhere in the household, Queen Victoria was adamant - she wanted him out of her family's lives. How could Louise hide her pregnancy? 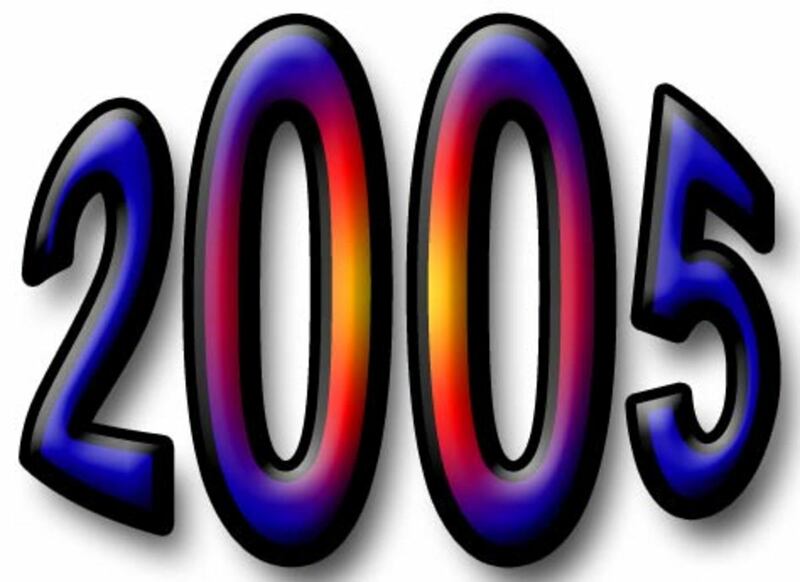 It coincided with a time of fashion change. Women were protesting about the corsets and other restrictive clothing they were supposed to wear. The Artistic Dress Movement was at its most popular. As a budding artist and feminist, it's highly likely that Louise was a great supporter of the new mode of dressing,especially under the circumstances. When Walter, the supposed father, was fired from his position, he was given a substantial financial payout. How curious for someone who had been employed for just four months. He was posted overseas and later moved to Canada. There is record that Lady Stirling, the mother of the banished Walter, visited the queen's obstetrician shortly after the date of the alleged birth. Simultaneously, Frederick, the adoptive father, became the recipient of a private income the source of which has never been determined. 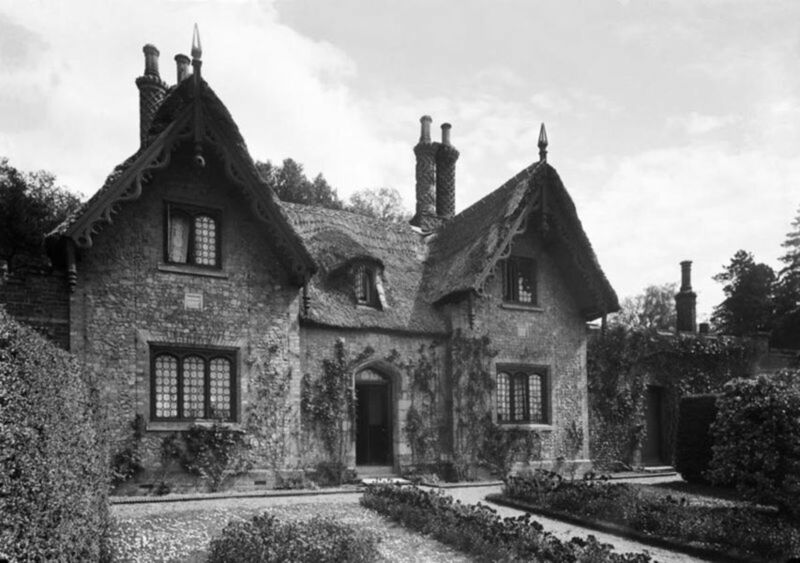 The princess owned a home in Dornden, in the county of Kent. The home next door was owned by, guess who, Sir Charles Locock, the queen's obstetrician . 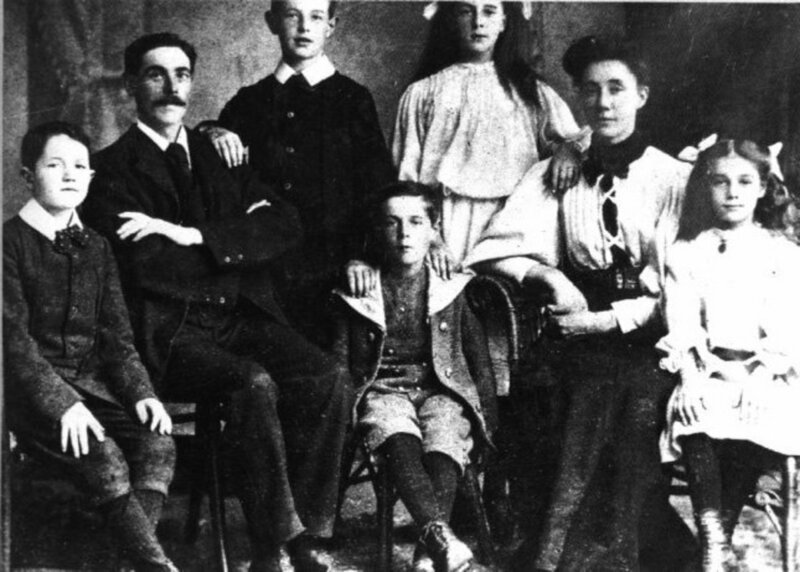 His son Frederick, his wife and his adopted son were frequent visitors. He specifically requested DNS tests to prove that his claim was true and valid. This was repeatedly refused with the excuse being that it would involved messing with the sanctity of burial. Nik later discovered that all his Locock cousins, the children of his siblings, were also aware of the connection. It seems that they had all been told by Henry, their grandfather. 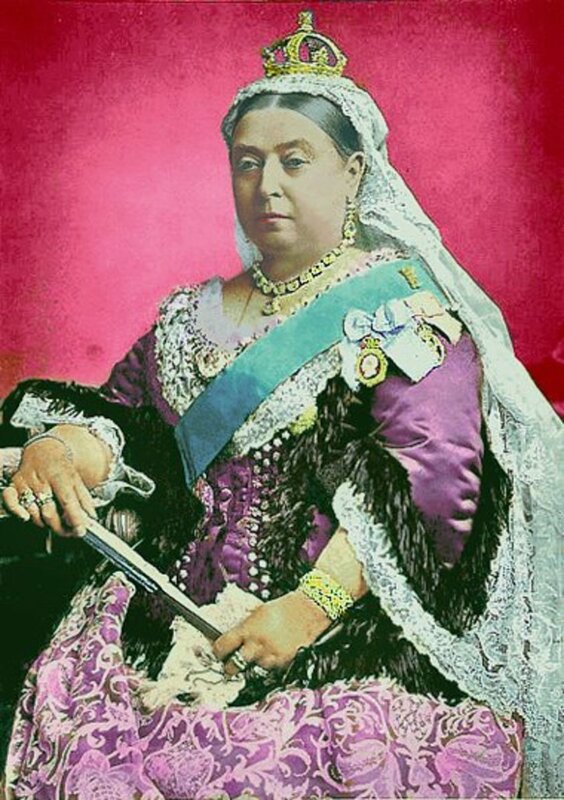 The family possess several artefacts that were given to their ancestors by Queen Victoria. 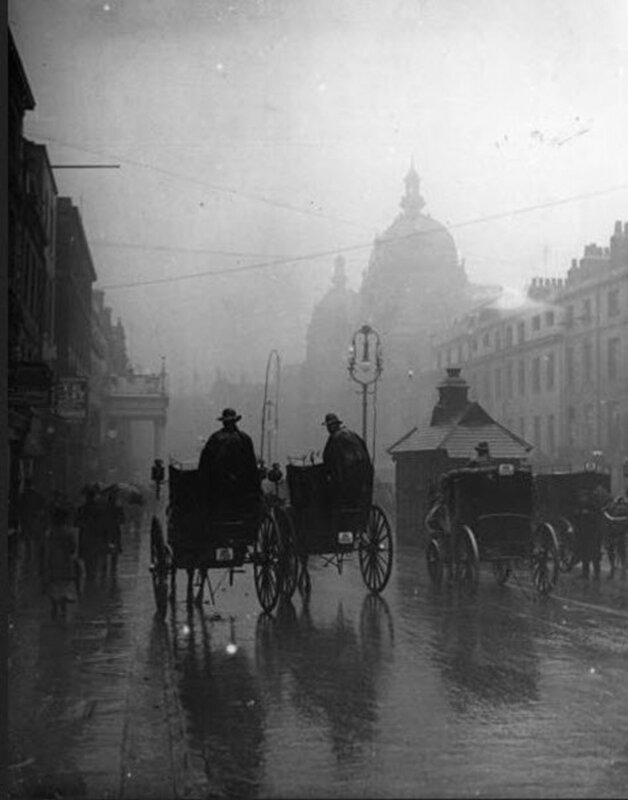 What happened to Princess Louise? The princess refused to marry any of the various royal European princes that her mother put forward. Instead, she married John, the Marquess of Lorne, who became the Governor General of Canada. Louise never had further children. Some of those who believe that she did indeed give birth to an illegitimate child, believe that there were birth complications that made her infertile.Other say that although the couple had a common interest in the arts, they led separate lives and went their own ways by mutual consent. 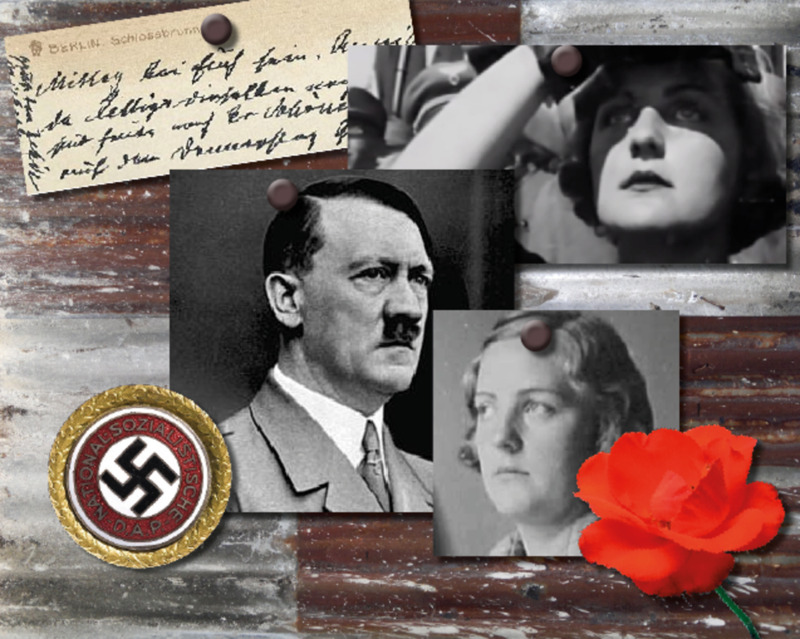 It is largely accepted by many historians today that her husband was gay. She died in 1939 at the age of ninety one. You just keep 'em coming! Such an interesting story and amazing sleuthing. I am struck by how very sad her eyes appear in that last photograph. @Nancy Hardin: Thank you so much, Nancy! The Brits certainly provide some wonderful material to write about! Interesting. Were ever do you find all this info from? Another grand mystery! I find all this early British history so fascinating, I can't wait until I see what you come up with next! Excellent work my friend!